The thing is, we all have something that needs to be somewhere else and, more often than not, we either don't have the time or, more crucially, the appropriate vehicle for the job. Getting stuff from A to B can sometimes pose problems in terms of logistics and expense. Not only that, but there is also the question of trust; after all, we are most likely to be depending on strangers to carry out a door-to-door delivery service on our behalf. Most of us are familiar these days with online shopping and delivery facilities, but are hazier on the options available for private or bespoke delivery services when it comes to shifting stuff out of our own doors and through someone else's. More to the point, we may not even know that there is a way to go online and find the optimum package that suits our needs and our budget. Whether it is to insure a car, select a cost-effective travel arrangement - by train, boat or plane, say - or secure an idyllic holiday location, most of us now make use of comparative websites to find the best deal going. Well, the same is true of transport services, too. 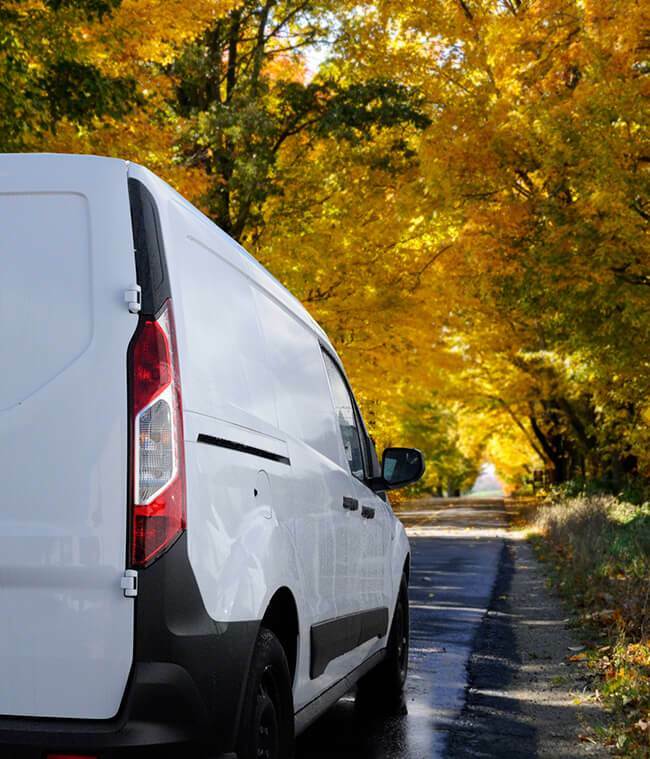 It matters not if it is a 'man-with-a-van', an international shipping company or furniture removers with a fleet of Pantechnicons, there is a door-to-door delivery service going where you want it to go, when you want it to, and for the right price. By going online to a transport marketplace it is possible to register details of an item or multiple items you need collected, where they are going from and their intended destination. In just the same way as it is feasible (and advisable) to select from a range of motor insurance companies to find the best price and package option, or airlines to book the most convenient travel times, conditions and costs, so too you can choose from a number of transport providers who have posted quotes online for your specific transportation requirement in a reverse auction format. And anything can be collected and delivered anywhere! From a fridge to an entire family home - anything goes! Furthermore, in many cases it is possible to have your items added to a load that is already going precisely to where you want them delivered. If they are going there anyway, why not take full advantage and, in addition, benefit from potential discounts that could be worth up to 75%! It's time to ditch the dilemma of door-to-door delivery! Like everything else today, the choice is yours. Take your pick of the trucks, trains, boats and even planes to take stuff away for you.